iPods, iPhones and iPads in unobtrusive hardshells showcasing the devices themselves while still allowing total access to every control. They are as pure as cases get - crystal clear, lightweight, and extremely durable. 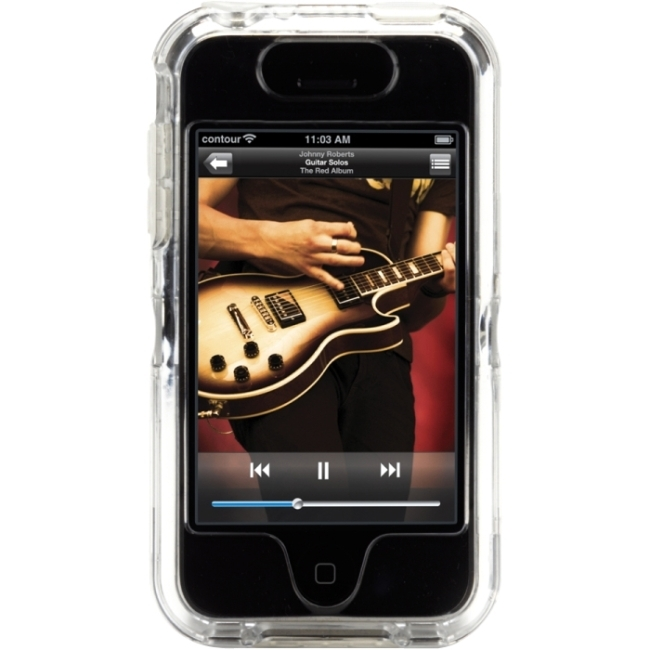 A simple yet practical concept, the iSee line of cases could only come from Contour Design, the original creators of iPod cases.